It can be quite difficult to find a great gift for a work friend, time might be an issue and somehow you might have managed to get the person that is the picky one that not even bother to smile when they open their gift! What on earth to get someone like them. 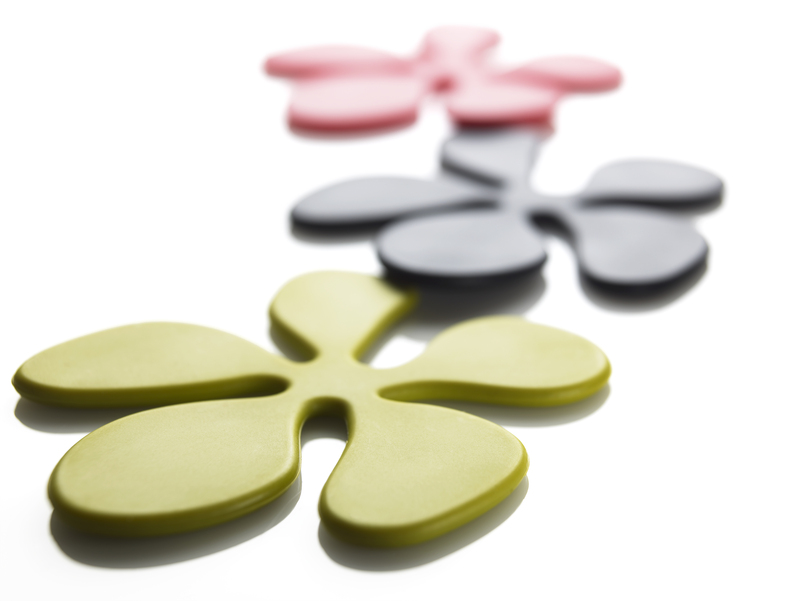 Well we are happy to give you a few ideas for £10 and under. 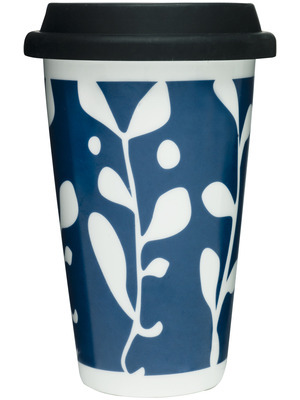 The travel/take away mugs, perfect for the office or to someone on the go. Why not look stylish as well! 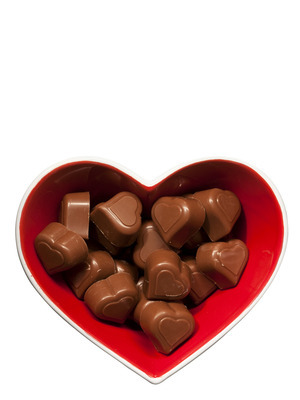 Sweetheart bowl, who would not be pleased to get a heart bowl, and why not fill it with chocolate. Pasta Server for the pasta lover. 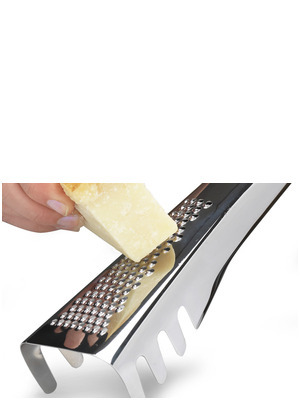 Four in one, measure, stir, serve and grate you choise of cheese. Or if someone just had a little one, the so gourgous animal slippers. We have cats, mouse, elephants, tigers, giraffes, rabbits, and lions. Tins, tins, tins, someone might need to get a bit more organised. 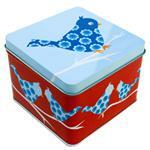 Blafres’ lovely tins with funky animal designs are great for those. 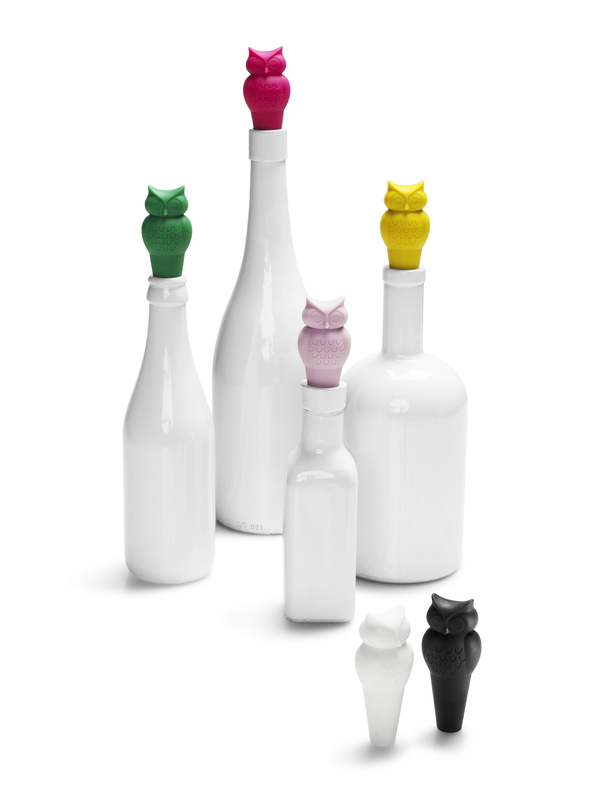 And lots more to choose from notebooks, candles, teatowels, or why not some lovely Scandinavian Christmas decorations?! Hope you got some inspiration!